Mavericks NOC hits 1 million stars on their 44th challenge!! 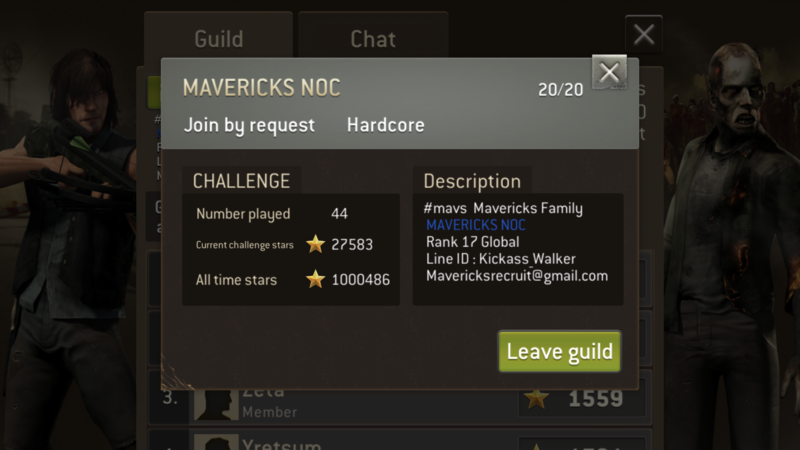 This makes the 3rd guild within mavericks to hit 1 million!! Congrats and a huge thank you to everyone who has played in NOC and the entire Mavericks Family!! Congrats guys, keep up the hard work! Congrats to Mavericks Noc!!!!! Welldone!!! !